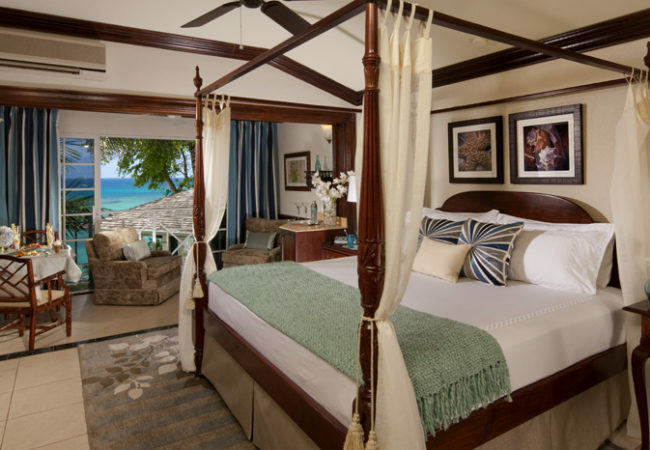 Sandals Royal Plantation is Sandals Only All Bulter All inclusive Resort. 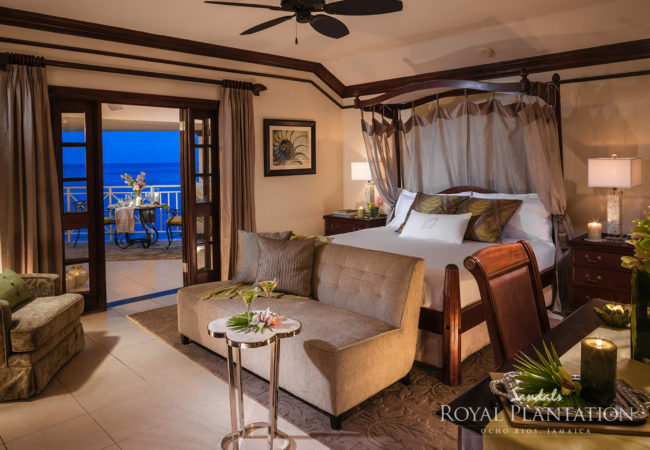 Understated elegance and exquisitely private, this is Sandals Royal Plantation – an intimate all-butler resort of just 74 ocean view suites tucked into a magnificent coral bluff. You can spend your days lazing by the pool with cool libations delivered right to you by a beach butler. 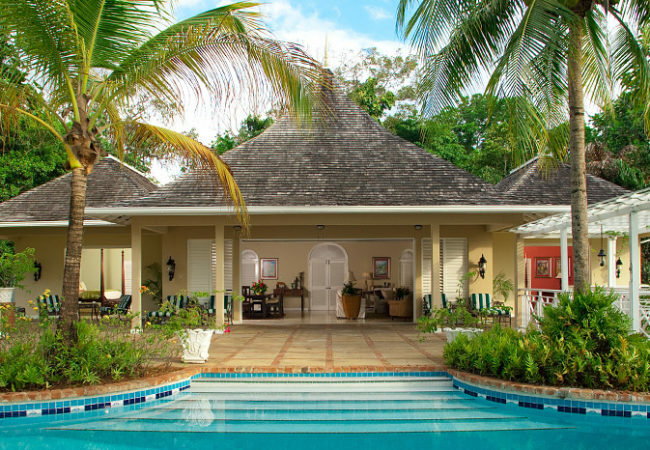 Tee off at nearby Sandals Golf & Country Club, followed by a spot of afternoon tea on the terrace. Renowned for unmatched attention to detail, this enclave of retro-chic sophistication showcases roaming peacocks and manicured lawns. Today, exquisite original furnishings and new innovations – like Jamaica’s only champagne and caviar bar – are designed to impress. Only Sandals gives you two vacations in one in Ocho Rios, Jamaica, with our exclusive Stay at One Play at 2 Program. Your dining options expand to 21 restaurants. Round-trip transportation is included between resorts. You know you’ve arrived when you meet your own personal butler. Trained in accordance to the exacting standards by the Guild of Professional Butlers (they’re the ones who provide butlers to nobility and celebrities), your butler handles every detail of your vacation with unobtrusive grace.